Pulled this monster out today! Nice Catch! 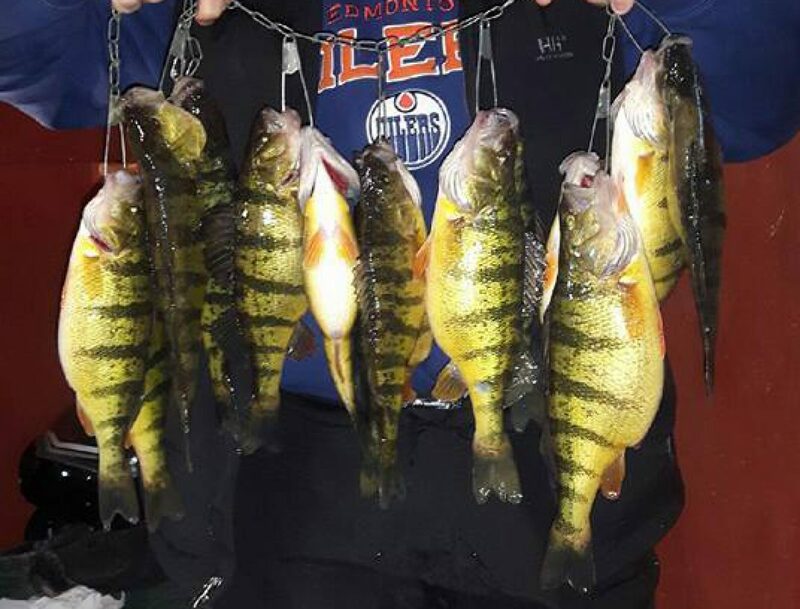 A few nice perch from the last few Days!